We are pleased to announce that we will be exhibiting at the Railtex show in Birmingham this year Stand F05 /07. We will be showing our range of cable management solutions for the railway industry. 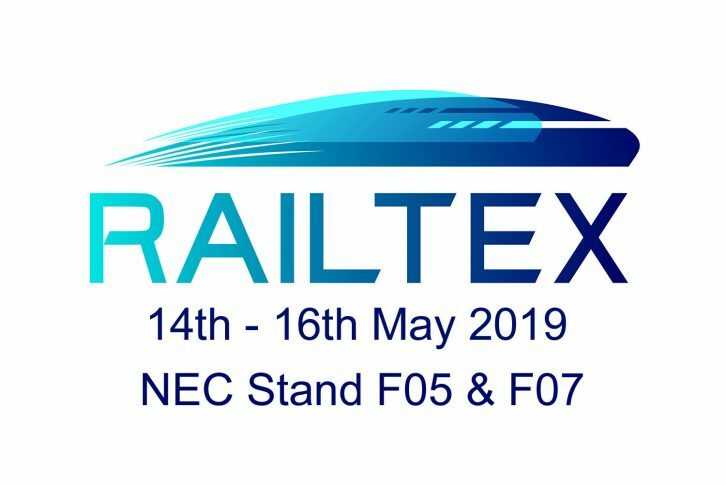 We will be exhibiting at the Railtex show in Birmingham where we will be showing examples of final drives from Gmeinder - please see link here. We will also be showing a range of protective conduit, cable entry systems and emc solutions all approved for the rail industry.